Dogwood supporters are invited to join our April 2018 meeting of the Burnaby-New West volunteer team. 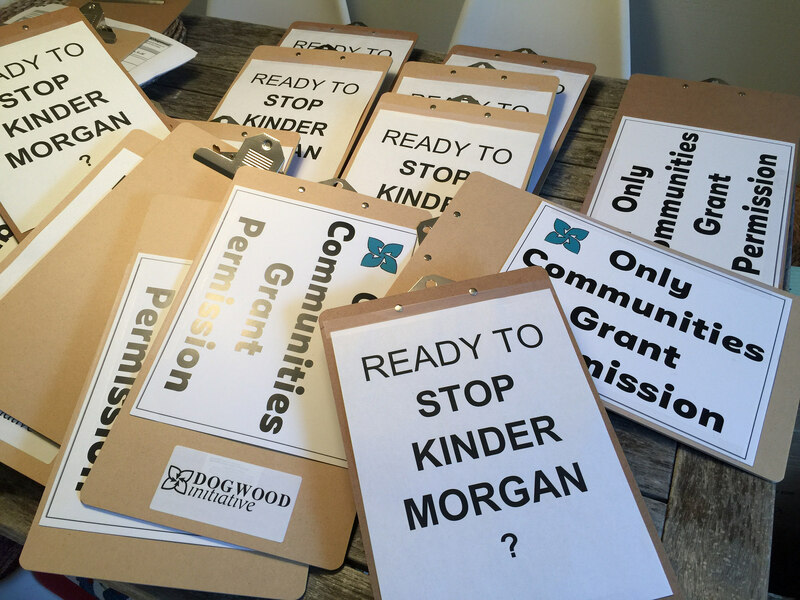 …your ideas for protecting our land, water, and climate through political organizing in B.C. We’ll debrief the Protect the Inlet event and focus our energies on how we can make the most of the online comment period for new oil spill regulations. Please bring any pledge cards that have been filled in so we can tally how we’re doing and brainstorm ways for the final push. Our office is near Burnaby Mountain along Hastings Street. We are located at 6123 Hastings Street. Our 2nd-floor office is above a car wash, behind the Tim Horton’s. If you can make it, let us know here. All Dogwood supporters, including permanent residents and international students, are encouraged to join us. Questions? Contact Mike below.